Great home, well maintained, lots of Sq. 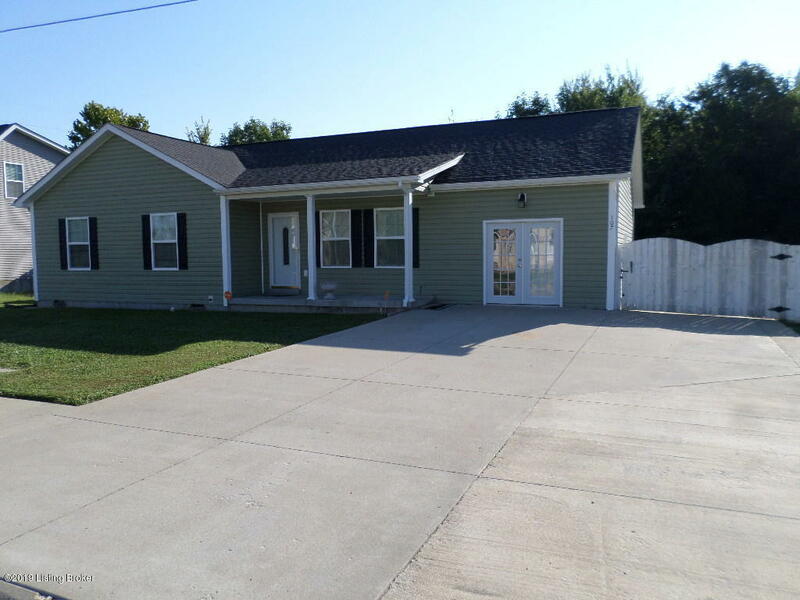 Ft. fenced in yard, built in 2010, good location, fast access to Joe Prather, Dixie Hwy. 3 Bedroom 2 full baths, Several unique upgrades. Low traffic on cul-d-sac, near shopping and Ft. Knox. Home is priced to sell.